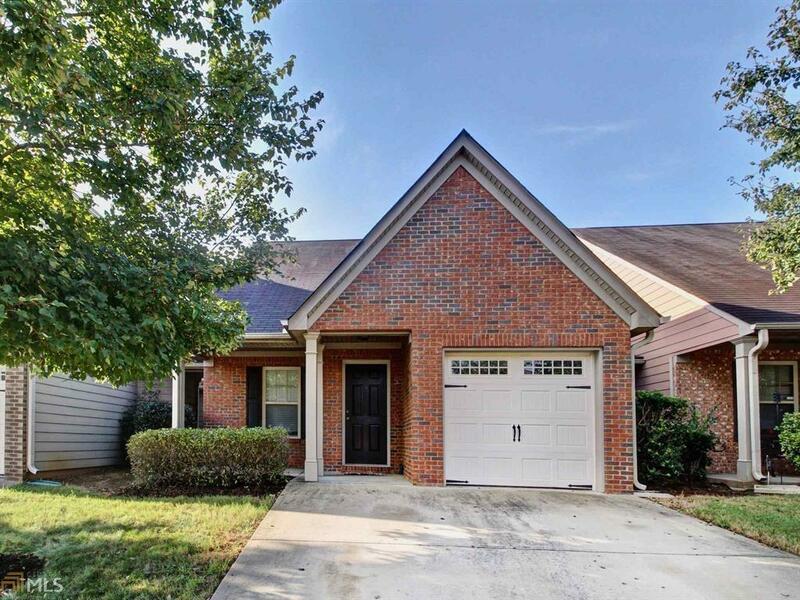 Minutes away from Hartsfield Jackson Airport & South Pinewood & Atlanta Metro Studios. This 2 story townhome features the Master on the Main. Two generously sized secondary bedrooms; full bathroom and laundry closet are located on the second level. One Car Garage and Private Backyard. A great beginning for a first-time home buyer. Sold by Chattahoochee Real Estate Assoc..